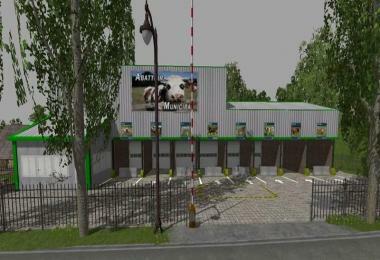 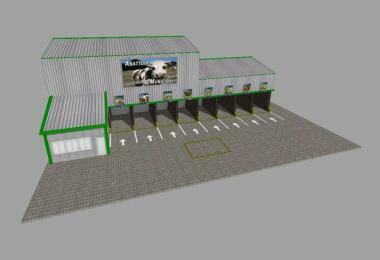 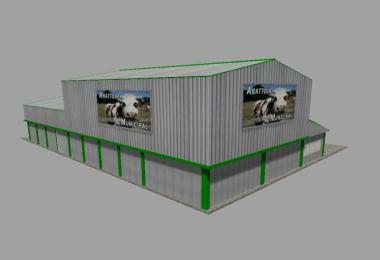 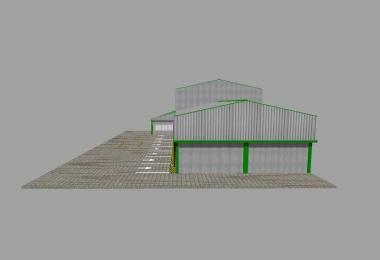 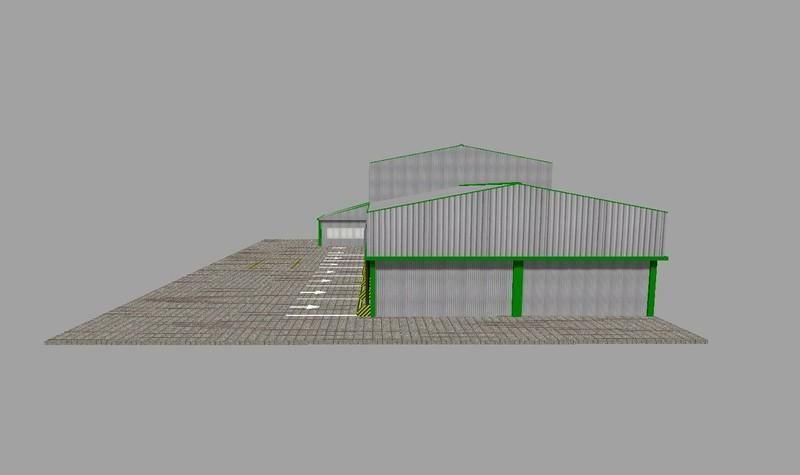 Batiment abattoir , avec point de vente porc, beef, a placer avec GE. 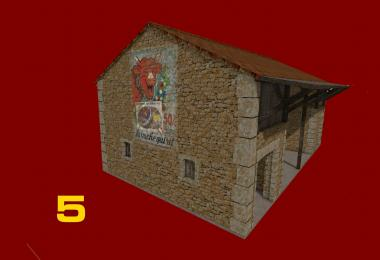 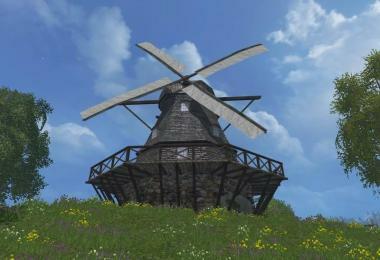 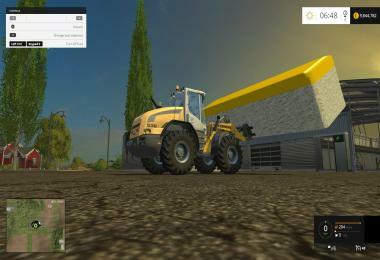 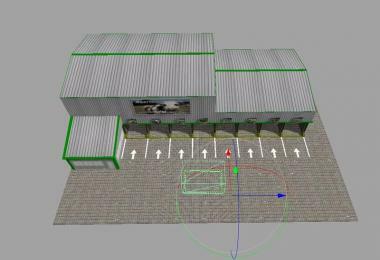 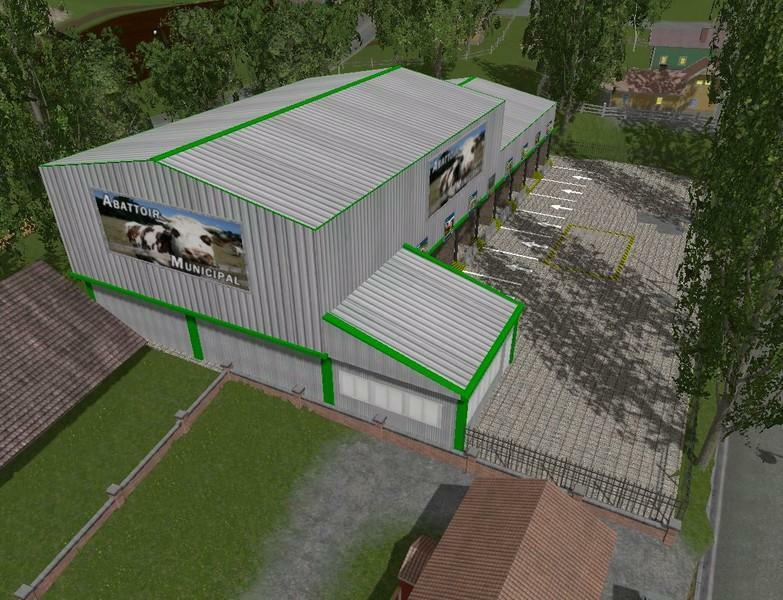 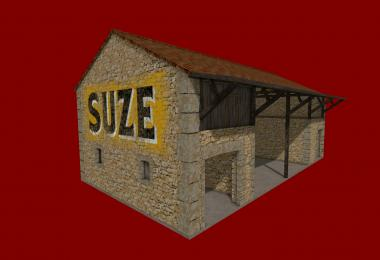 Slaughterhouse Building V1.0 does not show up in FS2015? Need a slaughterhouse for 2017.